Early in Breath of Fire II, there’s a location called Mt. Fubi. The game is quirky and at times pretty funny, but a really stilted translation can make that hard to appreciate. It sounds like someone just took Mount Fuji and changed a letter. Is that what it was called in the Japanese version? If so, is there some play on words I’m missing? So it looks like “Mt. Fubi” in the English version was actually “Mt. Futabi” in the Japanese version! In Japanese, this “futabi” could possibly mean “two tails”, but it’s been a long, long time since I’ve played the game, so I can’t remember if this name has any connection with anything. I get the feeling it’s just some random name with no significance, though. Since the English localization shortens names all the time, everywhere, it’s not surprising that “Futabi” became “Fubi”. I don’t think it was meant to have any connection to Mt. Fuji at all, though. Hopefully that solves that mystery, but if anyone has any insight to add, please share it in the comments! If you found this article interesting or helpful and know someone else who's a Breath of Fire fan, consider linking them to this article. Thanks! Happy to see a post on Breath of Fire II! It’s one of my favorite games of all time. Would LOVE to see an analysis of both titles. I have some insight into some parts of BoF2’s script, but your best bet would be to contact Ryusui, who commandeered the fan re-translation of Breath of Fire II a few years back! Cool – if I ever get started with BoF2 I’ll be sure to get in touch with you! And yep, I know all about Ryusui’s wacky antics with the retranslation patch. I fondly remember him fighting the programming to get certain things to work, even when it seemed impossible. But he finally prevailed! That Japanese blog sounds like a recipe for hilarity. That poor guy, someone needs to warn him that his English is going to be a train wreck! Of any game to help with English, he had to pick BOFII?! I mean, granted, any of the expertly-localized games of that particular era (i.e. EarthBound, some of Woolsey’s stuff) would maybe go a bit too far over one’s head with colloquialisms, but oh gosh BOFII. I am so excited to find out BoF 2 is a potential Legends of Localization article! It was the only game I ever called the Nintendo help line for. The pre internet days were the worst when you’d rent an RPG and get stuck constantly due to the nonsense localization. I’d assume it’s meant to be a sound-alike to futatabi since it’s the first stop on Ryu and Bow/Bosch going off on an adventure again after the disasterous first one. 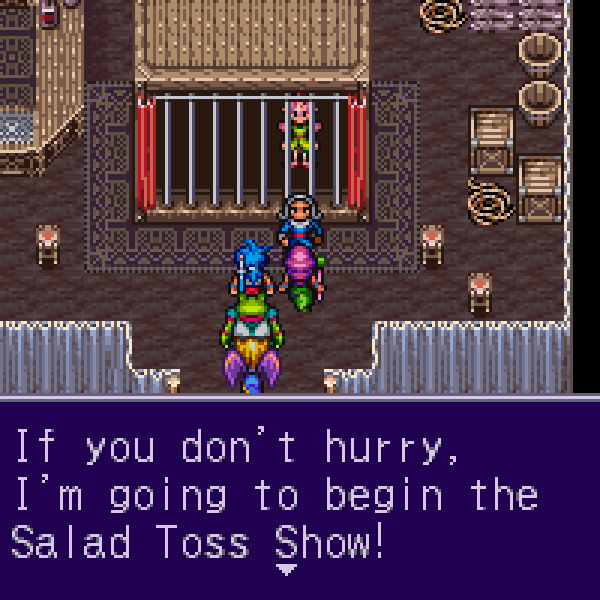 Breath of Fire II is one of those classic SNES games that really could have benefited from a better translation. I don’t understand why they didn’t bother retranslating it when it was ported to the GBA. Honestly, so much of the dialogue reads like bad soup, it could make any English teacher cry! You need to tell that guy to play EarthBound and not BoF II if he wants English assistance. Yesssssss my question got answered! I asked this early in a Wii U Virtual Console playthrough of the game, and I finally beat the game for the first time last week. So, yay for me. I’d of course love to read about the awful translation choices made during this game — as the man mentioned, the abbreviations are ridiculous — but this was the only thing that I could think to condense into a single question about Breath of Fire II. Maybe I could’ve asked what “eggbetr” is supposed to be. As for the blog, gee whiz. Has anyone warned that guy about what he’s doing?! 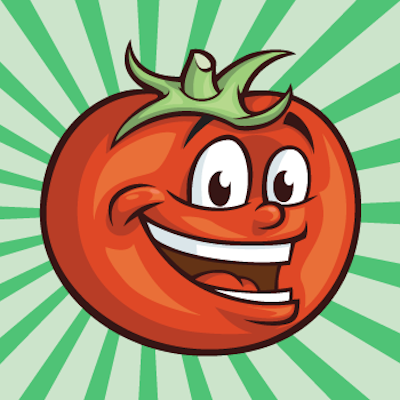 We’re talking about a game that mixes up “yes” and “no” at two critical points! Can I ask here the same question about the “Fooji Mountains” in Tales of Symphonia? Unlikely. While it is proximal to a city named Meltokio (メルトキオ), it’s spelled differently than Fuji (フウジ) and it’s also the name of the entire continent, not just the mountain range. At best, it’s a sound-alike. Totally likely. Both Meltokio and Fooji are references to the real-life locations, even though the role they play isn’t based on them at all. With my limited Japanese knowledge, I kinda want to tell him that the game has poor English…although I’ve never played, only heard about it’s Engrish-ness. Maybe he’ll recognize the errors? Unless you have to register a Yahoo account to do that. Then I’m probably screwed. It looks like he gave up after a while and went back to playing the Japanese version. I’d love it if you decide to look at the original Breath of Fire as well as BoF II. If it would help any, I have (complete, I think) script dumps of both the original Japanese and the English translation of Breath of Fire, from when I was working on translating it for my own interest. They’re not always well organized in relation to how you progress through the game, and there certainly isn’t a one-to-one text-block correspondence between them, but it’s reasonably possible to follow along anyway. The differences between the Japanese and English versions of the original BoF aren’t just in text; if nothing else, the contents of some of the treasure chests are different. Now remains the question: why was it shortened to Fubi and not Futa?